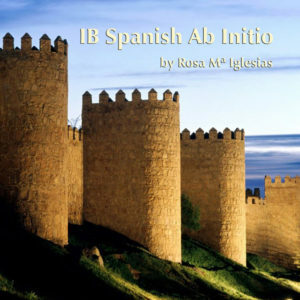 Completely updated for new IBO curriculum: IB Spanish B is a course developed to prepare students for the IB exam. 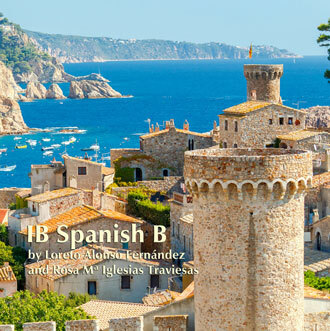 The book is divided in 15 units; each of the units focuses on a different aspect of life in the Spanish speaking world. 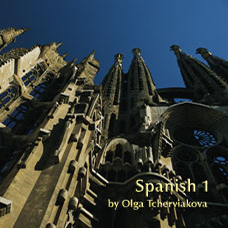 The book is divided in 15 units; each of the units focuses on a different aspect of life in the Spanish speaking world. They provide a wide range of topics: arts, politics, social structure, current issues etc. The current IB curriculum thematic units are Identities, Experiences, Human ingenuity, Social organization and Sharing the planet. Higher Level students will also study two literary works selected by the teacher. 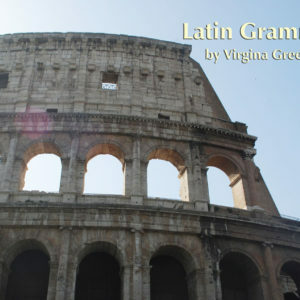 Great emphasis has been given in the use of authentic material (non-simplified, but for a native speaker’s audience). This material is not only intended for the study of content but will help students practice and develop their knowledge of the language. At the same time, each unit focus on a different grammatical structure. The idea is not to teach grammar but to review it and use it in context providing students with tools to communicate effectively in Spanish. The exercises throughout the book have been designed to develop all language skills. The texts are followed by a sequence of reading tasks to facilitate their comprehension and at the same time to expand the vocabulary. The materials are also thought to stimulate different kinds of oral activities (pair dialogs, group discussions, individual presentations etc.) and written tasks (letters, posters, articles etc.). 646/ISBN: 978-1-59657-863-0, 646/978-1-59657-383-3, Class Set download files: 978-1-59657-864-7, 334/ISBN: 978-1-59657-523-3, 334/ISBN: 978-1-59657-384-0, No page count.No ISBN number. Use product code.